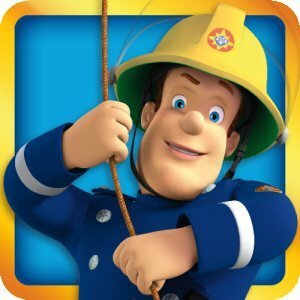 HIT Entertainment has announced that the popular app Fireman Sam: Fire & Rescue is now available for Android smart phone and tablet users and can be downloaded from the Amazon, Google Play, Samsung and Nook App Stores. Mountain Adventure – Some of the villagers are stuck on a mountain ledge near The Mountain Activity Centre. Use the helicopter to lift everyone to safety! Neptune’s Mission – Part of the jetty has dislodged and some villagers have fallen into the water. 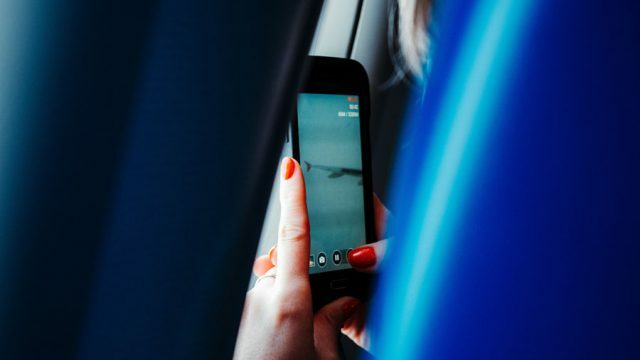 Use Neptune to bring the villagers safely back to shore. Fire Engine Rescue –Rescue the people of Pontypandy and put out the fires as quickly as you can. >> Download the App now for just £1.99 from Amazon or Google Play.